A holistic clinic for autoimmune management, thyroid care, and holistic healthcare. Functional Wellness focuses more on the underlying cause of your health concern, not just your symptoms. We look at many factors that contribute to your health. These include genetic, environmental, and lifestyle factors. Then we create an individualized plan that targets your specific needs — so you can achieve your best health possible! IF YOU’VE BEEN LOOKING FOR A DIFFERENT KIND OF HEALTHCARE…YOU’VE FOUND IT. 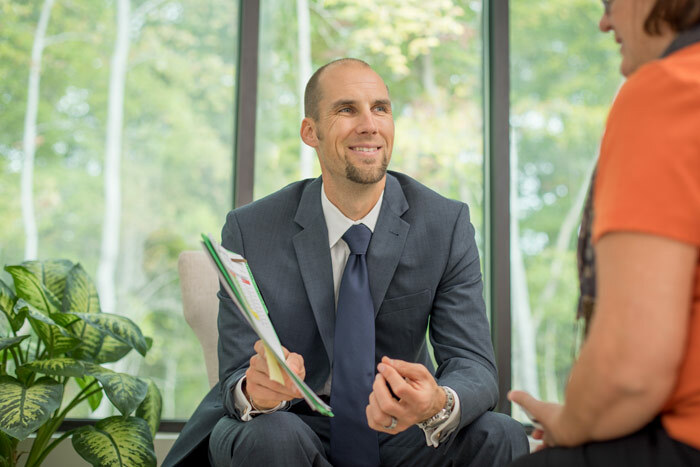 We search for the underlying cause of disorder in the body, and are mindful of the complex ways that genetics, environment, lifestyle, and emotions play into physical wellness. 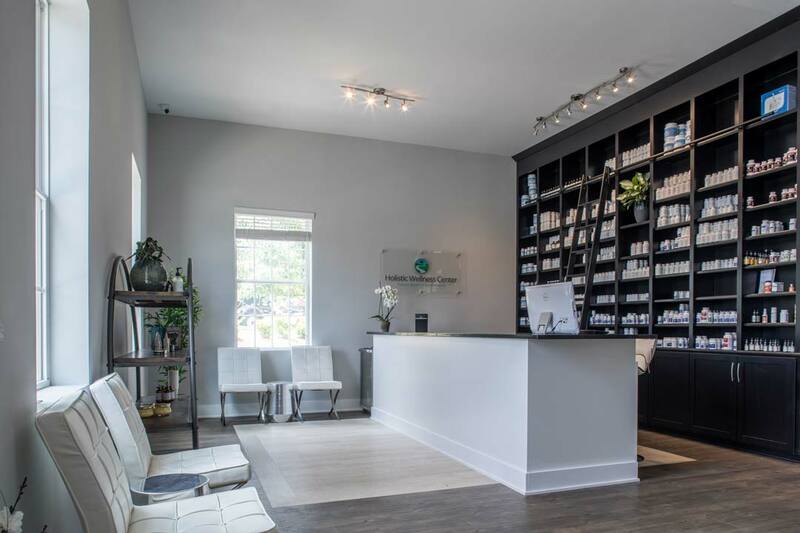 Our practitioners are trained in functional wellness, chiropractic medicine, and traditional Chinese medicine. They excel at natural solutions for a variety of heath concerns. We opened the clinic in 2010 and our doctors have worked with thousands of people. 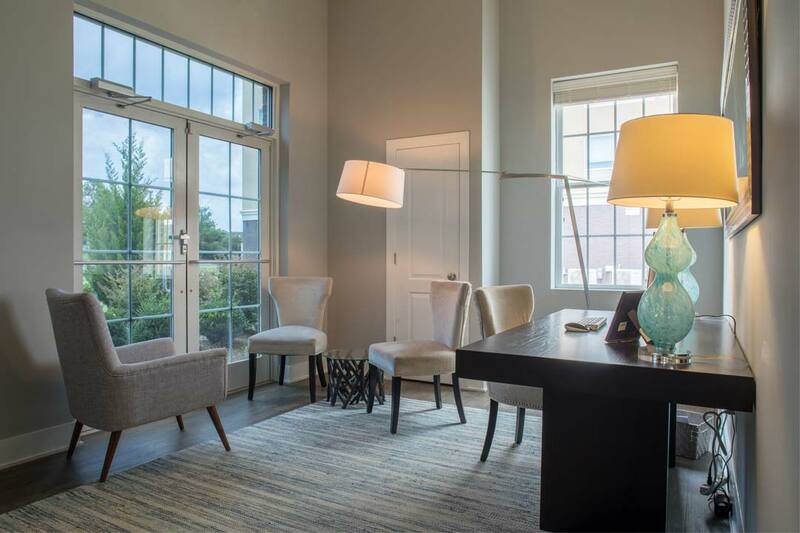 Check out our ratings and rave reviews here or on Facebook! We only work with people who are ready to change their lives for the better. We provide ample coaching and support along the way. 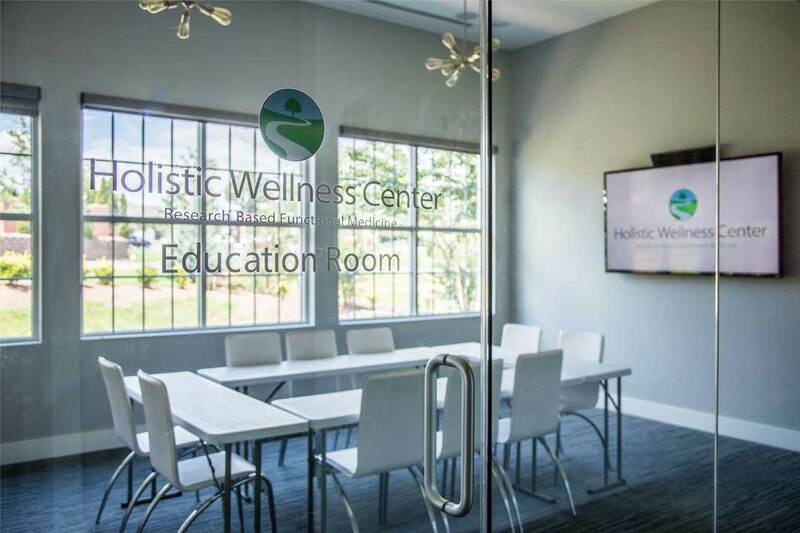 The Holistic Wellness Center of the Carolinas is a family-owned practice. Our primary goal is to empower our members to be independent, and not dependent on us. 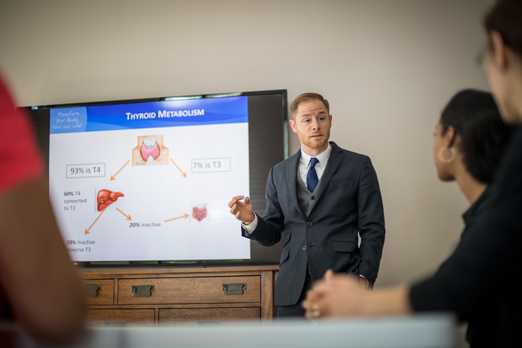 Our practitioners dedicate hours every week preparing for cases and reading the latest scientific research to ensure that nothing is overlooked. Inspire other people to create change in their health. 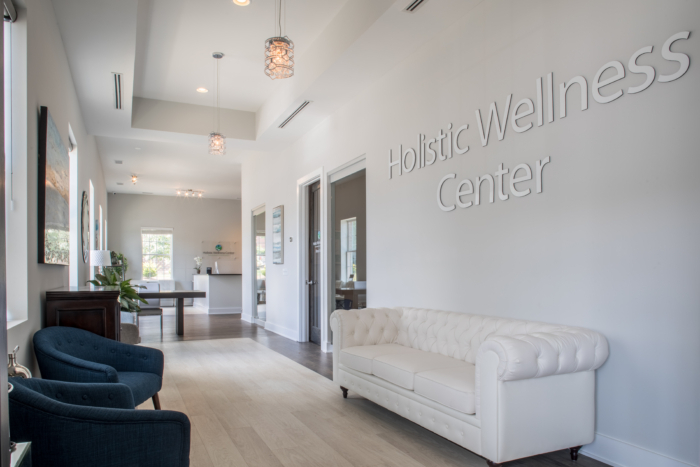 Review your experience with the Holistic Wellness Center. Without a clearly defined path, it’s easy to get lost. Good health requires that we integrate all Six Stepping Stones in our plan of action. And when we say “we,” we really do mean all of us – not just the staff of the Holistic Wellness Center, but also yourself, as you are the steward of your body and mind. 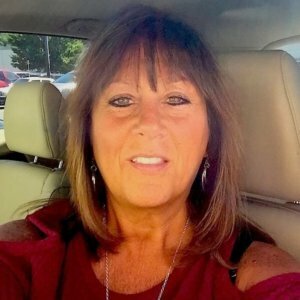 We developed the Six Stepping Stones after working with hundreds upon hundreds of people seeking guidance on true holistic wellness. We saw that people were tired of covering up their symptoms with quick ‘fixes’ that often came with big side effects. We also observed that people who sought more natural solutions were frustrated by the sheer amount of information available – how were they to possibly know what applied to their unique situation? If you’re looking to effectively address your problems at the level of cause, you must have a research-based, customized, and organized plan – the Six Stepping Stones. There is no escaping toxins – they are in the foods we eat, the air we breathe, and the products we use. While our bodies are natural detoxifiers, we can become overloaded and sluggish. 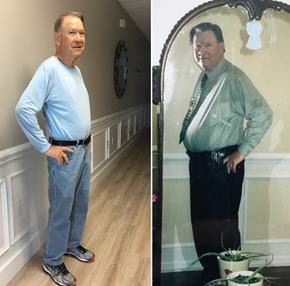 The first step for most of our members for holistic health care is to embark on a completely personalized detoxification program that includes physician-grade, plant-based supplementation and real food (no crazy crash diets EVER at our clinic – only habits that you can maintain for life!). The detox helps “clear house” and prepares your body for the rest of the work you will do. There are hundreds and hundreds of hormones in the body. Abnormalities can cause a host of health issues, ranging from memory problems to fatigue and mood disorders to stubborn weight gain. One hormone imbalance can cause a cascading impact, effecting others and causing even more health woes. It’s imperative that we do proper testing to find disruptions in your hormone levels, which allows us to tailor our recommendations to your unique situation. 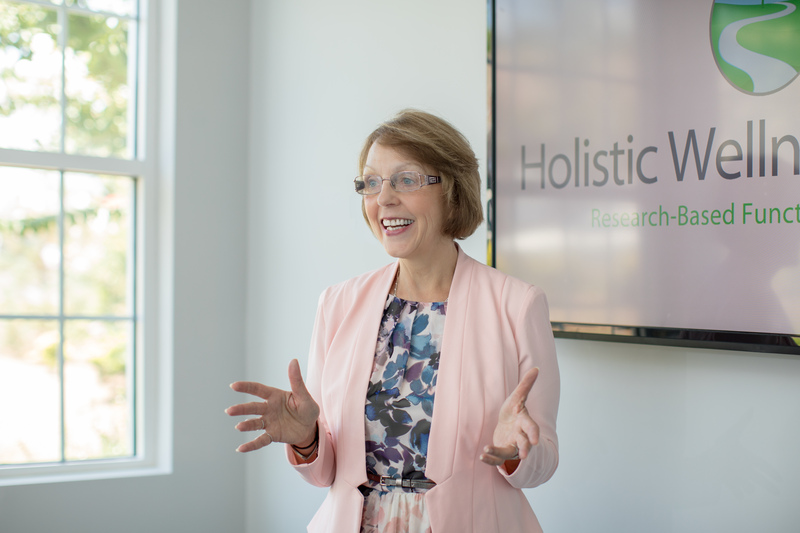 Read more about our holistic care for hormone balancing. A healthy body quickly returns to normal after a stressful situation. The problem with life today is stress is ongoing and many people never return to “normal.” Chronic financial worries, a stressful job, or a bad relationship keep us locked in fight-or-flight. 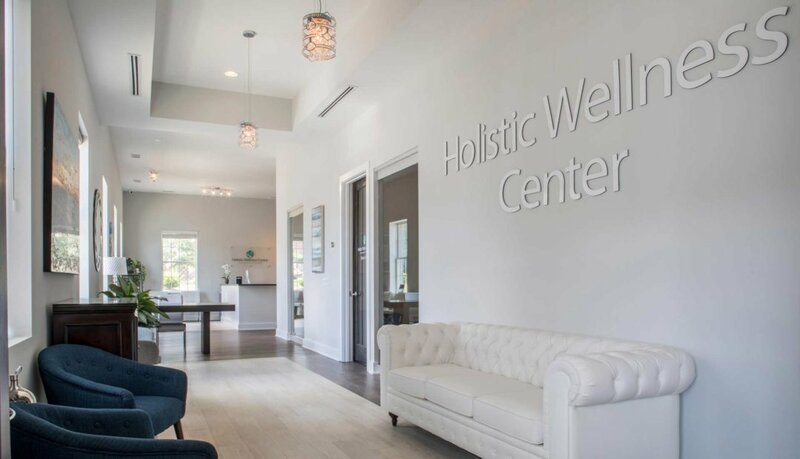 At the Holistic Wellness Center, we excel at helping people naturally manage their stress and hormonal imbalances through physician-grade supplementation, proper testing, and lifestyle coaching. There is a growing body of evidence linking diet with the explosion of chronic diseases today. You will undergo specific testing that assesses your amount of food intolerance and allergies. This way, there is no question what you should and should not eat for optimal health. Our lending library includes cookbook resources, and we further educate you with a grocery store tour to help you better understand healthy shopping. We’ve long been told if we want to be healthier and live longer we need to drop the pounds, but turns out being fit is the best predictor for longevity, even if you’re overweight. 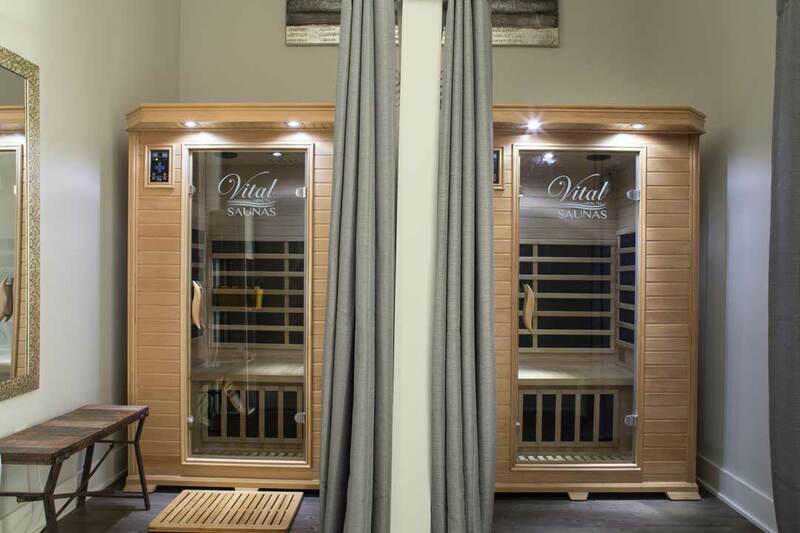 Our holistic health care facilities offer sun saunas, yoga, and a designated exercise room. 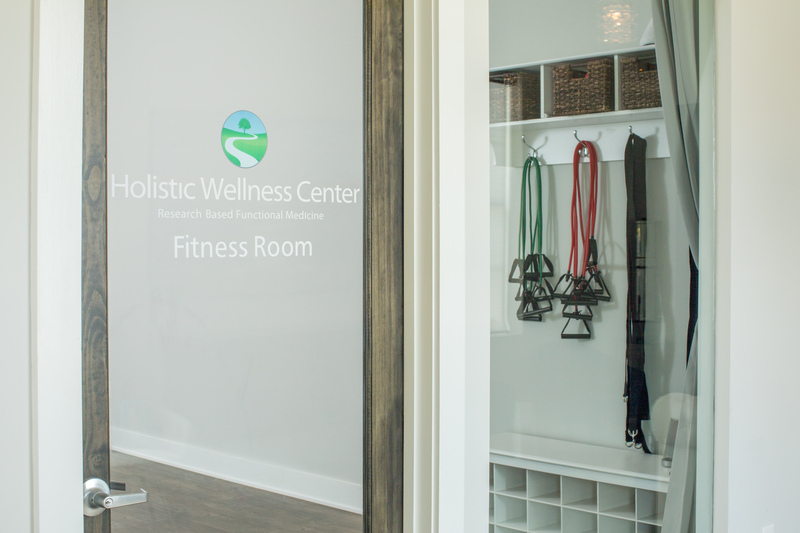 On your journey toward vitality, our holistic clinic can help you reach your fitness and exercise goals. A systemic functional neurological evaluation is provided to each member to help us identify weak areas of the brain. 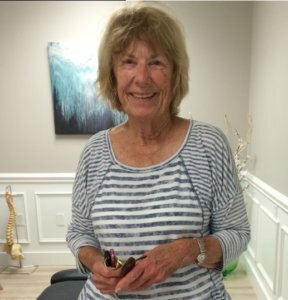 We also offer chiropractic care, which addresses the spinal cord and exiting nerves to ensure proper function of the organs and address any musculoskeletal problems. 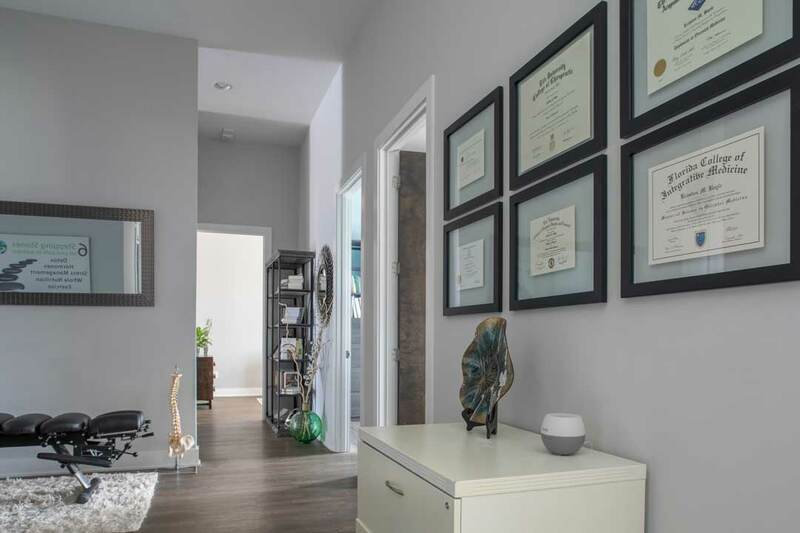 Here are some of the tests and exams we perform to determine the best holistic care for you. The path must be walked, in some way, every day. And it is important to note that you cannot work towards wellness by skipping stones – each point in the path is pivotal. If you ignore stones you don’t like, you will inevitable get pointed in the wrong direction altogether. And yet the beauty of the Stepping Stones is that, once you are educated on them, you can always return to the path if you find yourself going astray. Walk with us. Let’s begin with the first step, shall we?